VW laughs at Tesla's falcon wing doors. Looks pretty tasty except for the 90s concept car style cheese grater in the lower front bumper. Naw, those ain't holes so it cannot be a cheese grater. It's bedazzled ! I like the door opening concept. Wished every car had it to reduce door dings. Just another nothing to get excited about electric, while we still wait for somebody to really top Tesla. Engineering mules are already being driven by the automotive press. None are unveiled yet in production form, but they keep adding concepts. I'm amazed it has taken this long. All doors should slide. 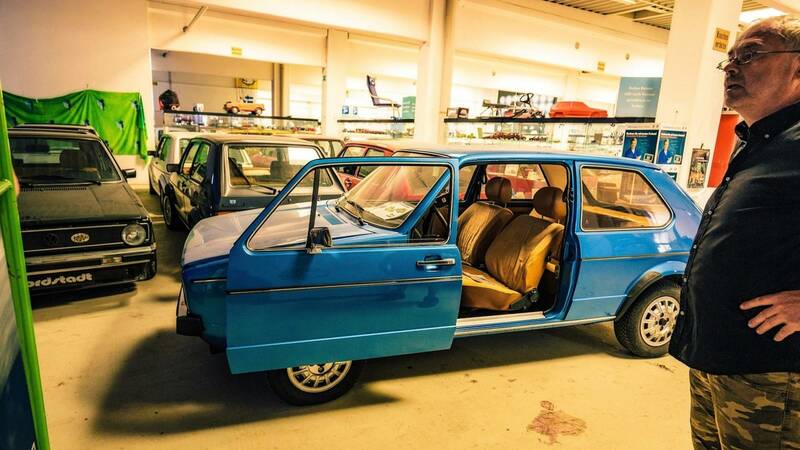 There have been the odd model produced with sliding doors every now and then. It just have never caught on. They're showing the flexibility of the new platform, with the concepts. The ID, as it is shown in the link that I sent, is pretty much production form, but just under camo. I don't think it is unusual for car companies to do this. Well they have already announced 3 of them for production with the first one due out later this year. One will also be built in Chattanooga. EViation coming to skies near you? Introducing Alice, all-electric airplane with 650 mile range!